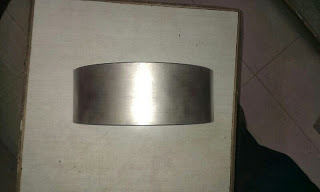 We are a regular supplier of spare parts for Wartsila Marine Motors. 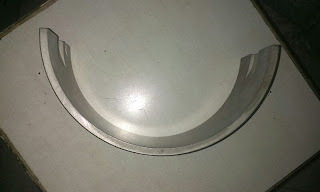 The spare parts we supply are sourced from Ship recycling yards. 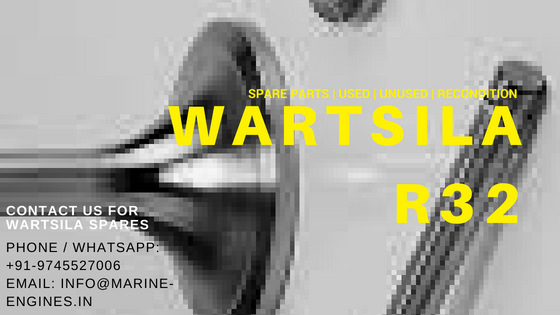 Reconditioned/used and unused spare parts for all type Wartsila engines are available with us. 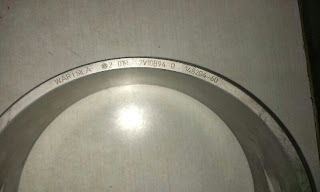 We offer connecting rods for Wartsila TS24 Marine Engine. All available con rods are unused and genuine parts, checked by professional marine engineers. 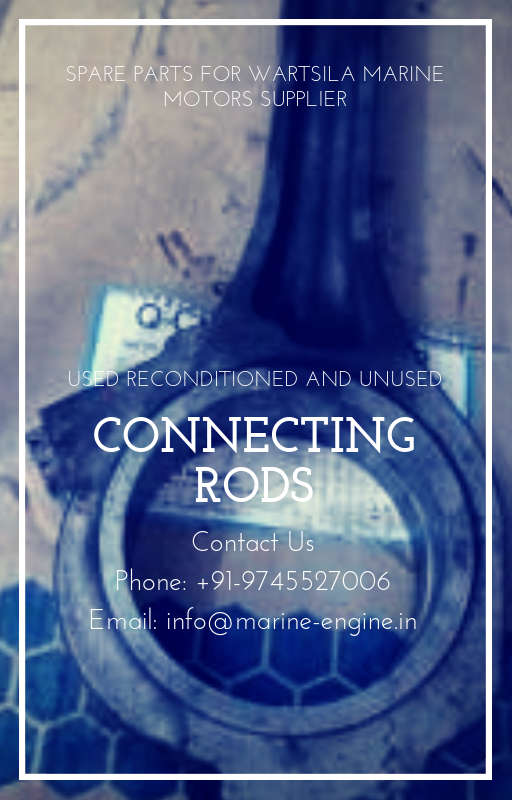 For any of your requirements for connecting rods do contact us. 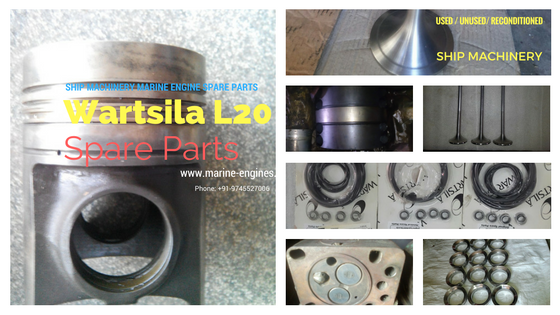 Contact us with complete list of required spare parts for Wartsila L20 Engine. 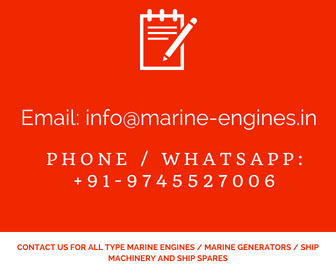 We supply parts at very reasonable and competitive prices then any other suppliers of Wartsila L20 Engine parts or Ship machinery suppliers. In stock used and in excellent working condition Wartsila 6R32 Generators and ready for dispatch. The available Wartsila generators were removed from ship in running condition and required top to end cleaning and servicing is done at our yard. 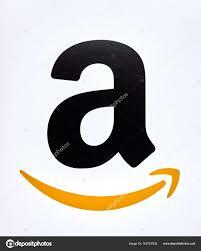 Pictures and price details available on demand. 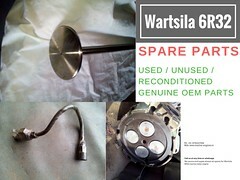 We also supply used reconditioned spare parts for Wartsila motors. Subjected to availability and being unsold.